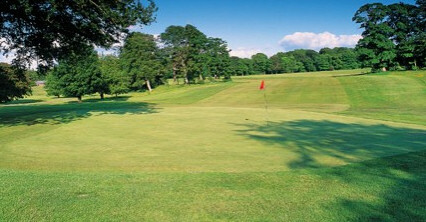 Doon Valley epitomises the friendly atmosphere found at smaller local courses in Scotland. 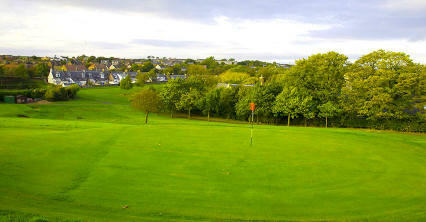 With only just over 100 golfers the club may be small, but don't mistake that as a lack of quality. 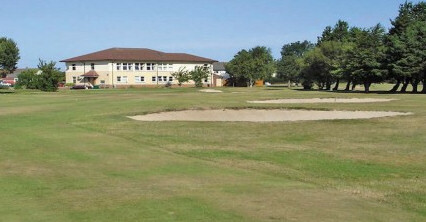 Pamela Feggans has recently won a scholarship to play golf in Texas and has been a regular in the Scottish Women's team. 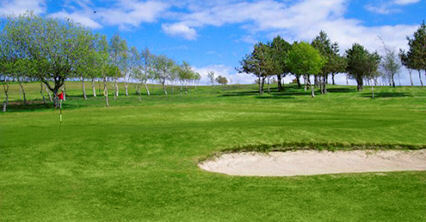 The course is of undulating parkland variety and rolls across the hillside of the Doon Valley. 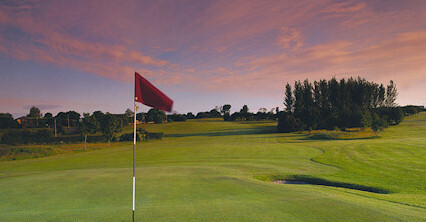 A striking feature is Gilmours Gulley that comes into play on several of the holes. 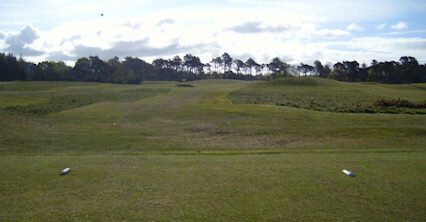 Named after an old greenkeeper it plays an integral part at the second as you cross it and again back down the third. 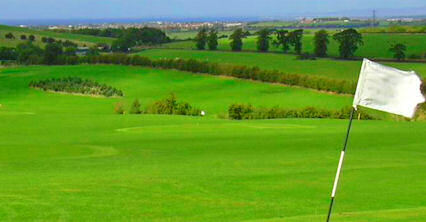 From Prestwick Airport head south on the A713 Ayr to Castle Douglas Road to Patna Village.